(Portsmouth,NH) – Smuttynose makes a lot of different beers (47 different ones in 2014!). 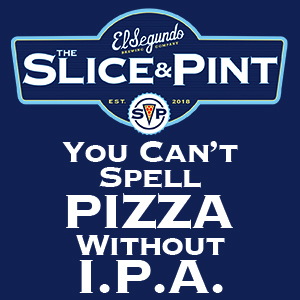 We also make a lot of different IPAs- Finestkind IPA, Bouncy House Session IPA, Shebang Triple IPA, Noonan Black IPA, Schmutzig Bavarian IPA, White IPA…you get the idea. One obvious hole in our efforts to keep up with the world’s still-growing hops jones is begin filled by reintroducing a year-round double IPA. 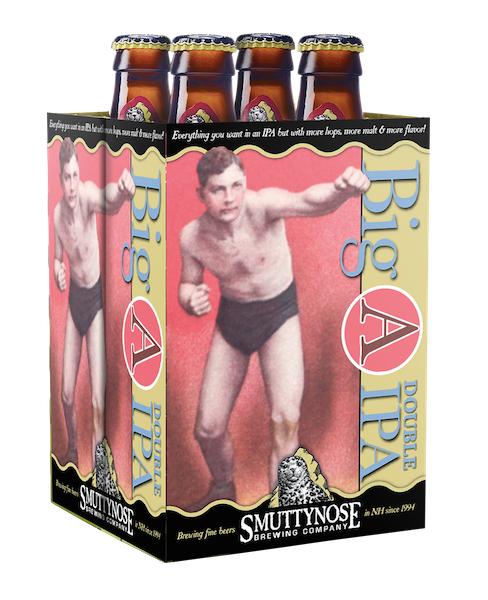 After a year-long hiatus from production, the team at Smuttynose is bringing Big A double IPA back to our line-up as a full-time beer, joining two other Big Beer Series graduates, Baltic Porter and Really Old Brown Dog, in four packs and kegs. Smuttynose has brewed Big A IPA in the past and it’s done very well with critics and beer drinkers alike. Big A debuted in 2002 and was quickly recognized in a New York Times IPA tasting as one of the best IPAs in the country. 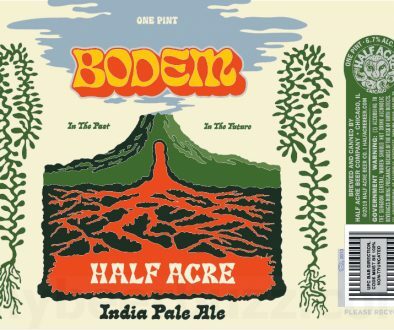 It has since been recognized by Men’s Journal magazine and by the judges at the 2010 Great British Beer Festival where it won the Michael Jackson Award for “Best American Beer.” The Swedish government even censored the label the first time we sent cases over to our partners at Great Brands. 2015 Big A is a little bit different than previous versions. 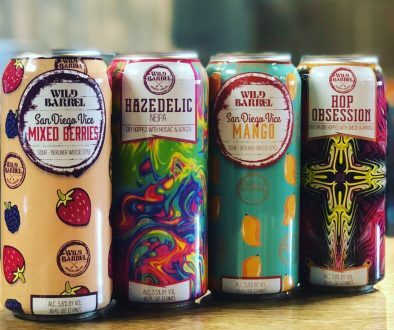 First off, it’s lower in alcohol, by about 1.25% to a target of about 8.5%, which is much more in line with concepts of drinkability in the style. The hopping schedule has also changed, particularly the dry hopping schedule and blend, which is now a blend of Falconer’s Flight, Bravo, Saphir and Citra. Year-round Big A goes on sale at the brewery on October 1, with shipments to our distributors beginning shortly after that. The Smuttynose sales team is planning launch events that will be broadcast through social media. 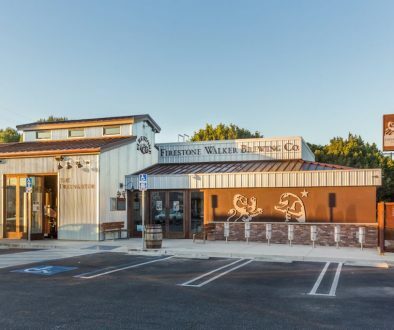 About Smuttynose Brewing Company: New Hampshire’s leading craft brewery has been producing beer in New Hampshire’s Seacoast since it was founded by craft brewing pioneers and siblings Peter and Janet Egelston in 1994. Smuttynose now consists of an energy efficient brewery on a historic 17 acre farm; Hayseed restaurant, which serves beer-friendly food and wide selection of Smuttynose beer, a nine-hole disc golf course scheduled to open in October 2015 and the innovative, creative beers of Smuttlabs. Please visit smuttynose.com to find out more.